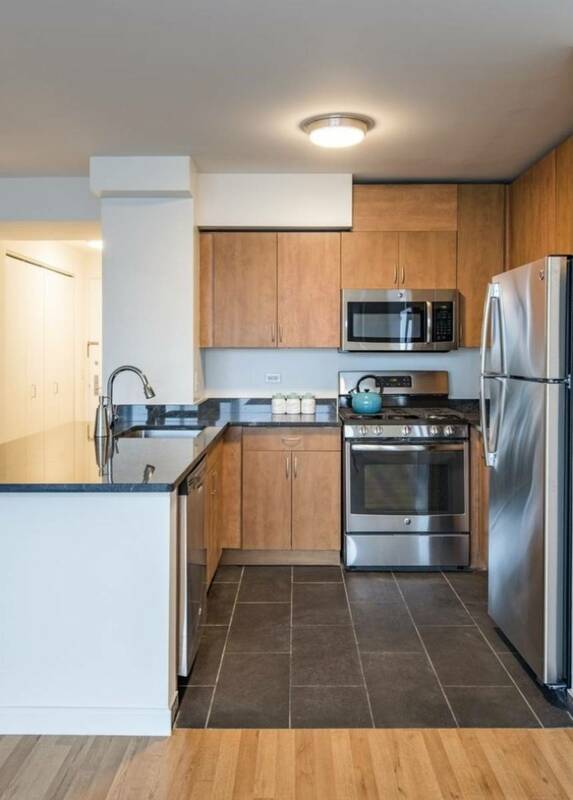 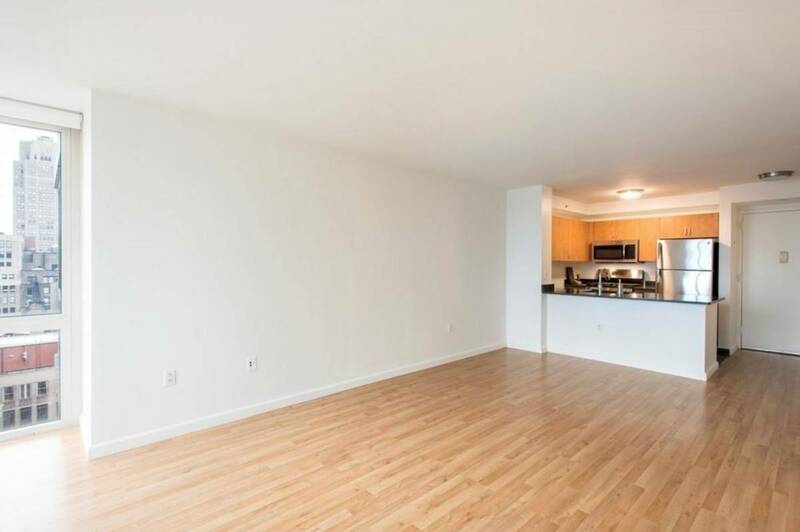 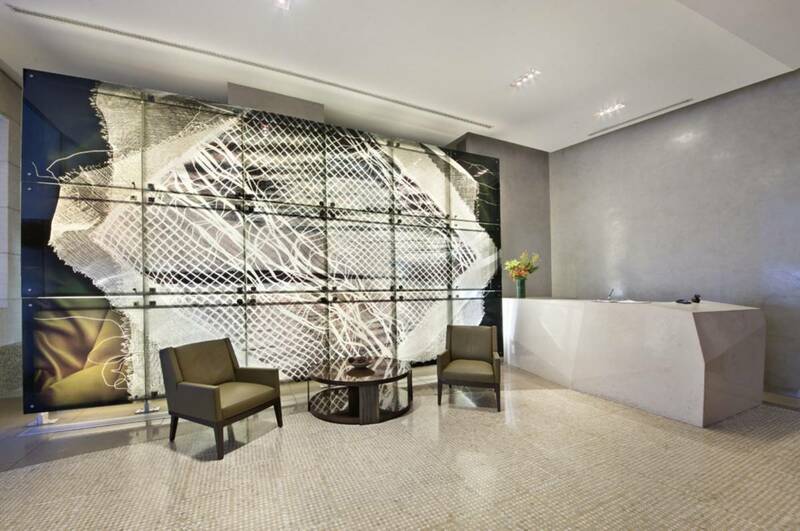 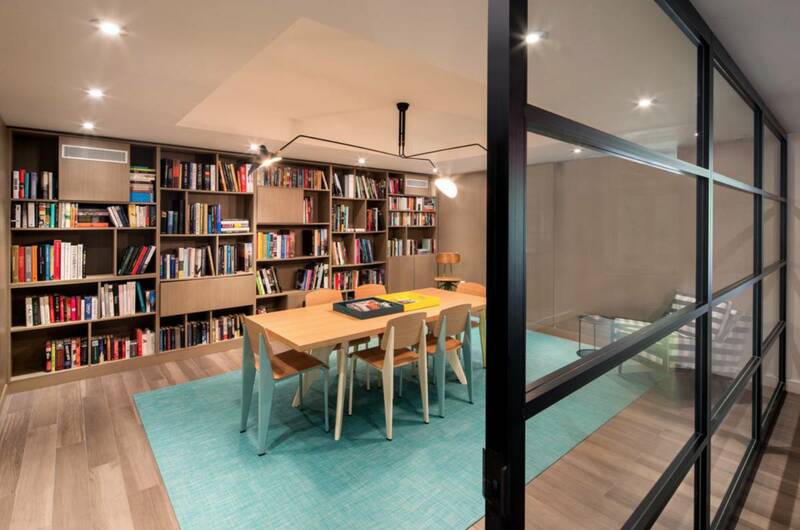 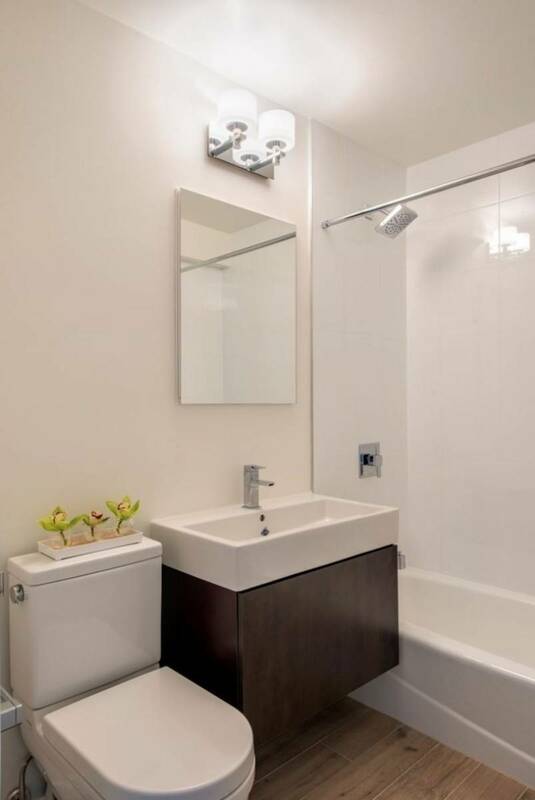 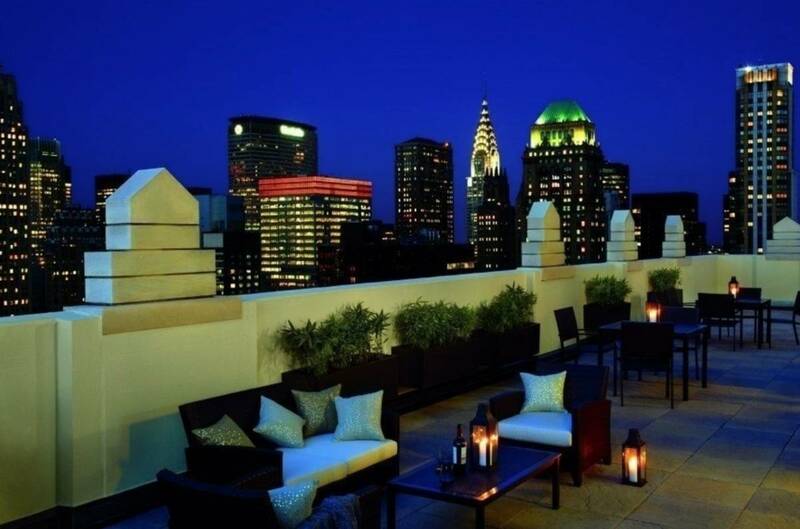 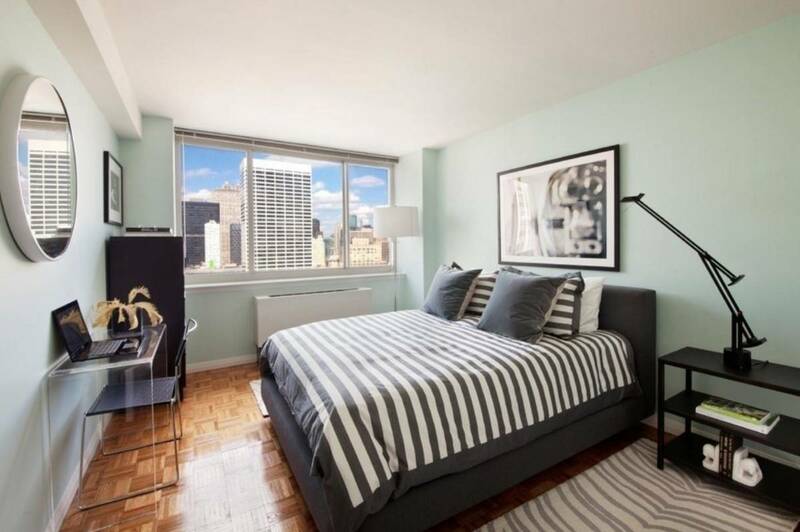 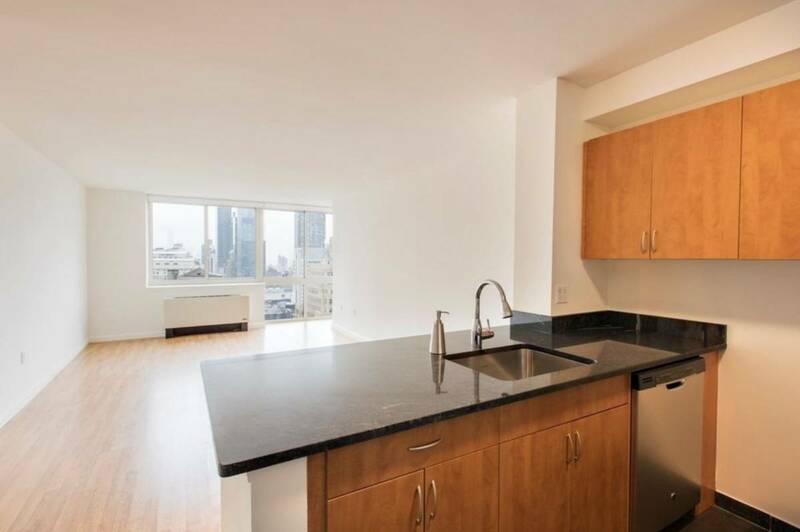 Newly renovated 1 Bedroom with Northern exposure in full amenity 24hr doorman building. 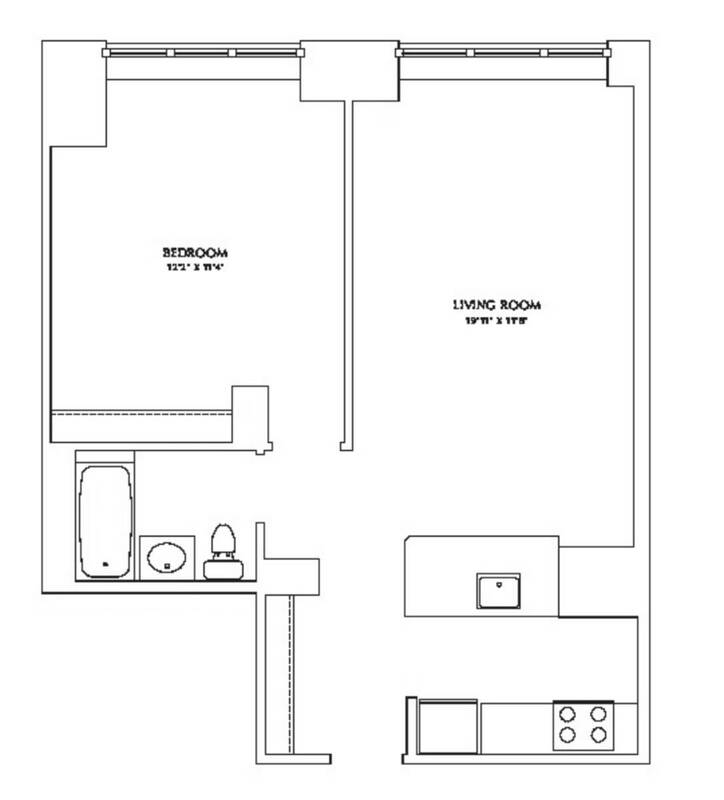 All brand new stainless steel appliances and great closet space. 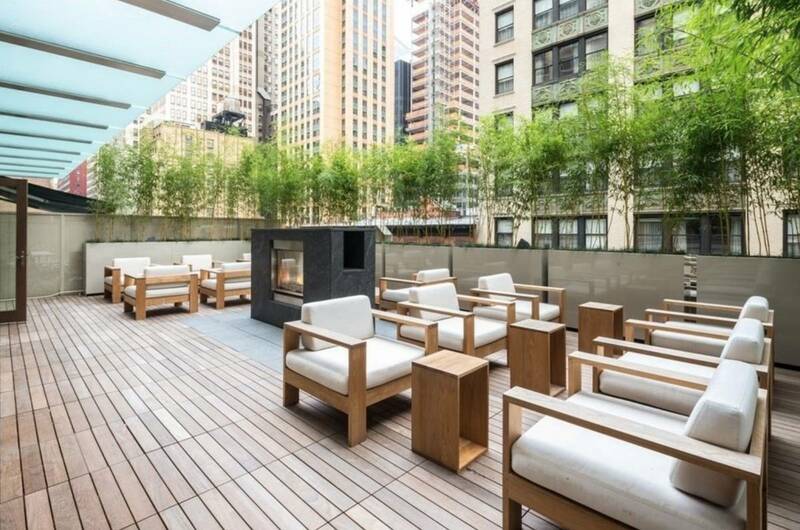 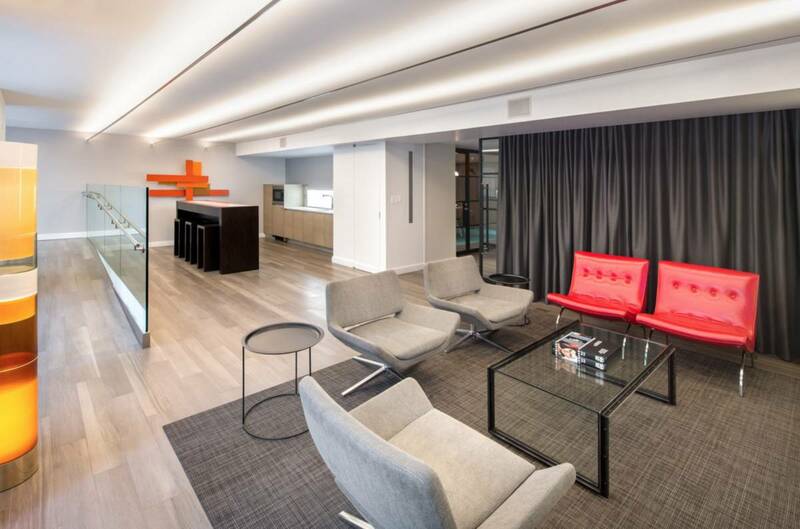 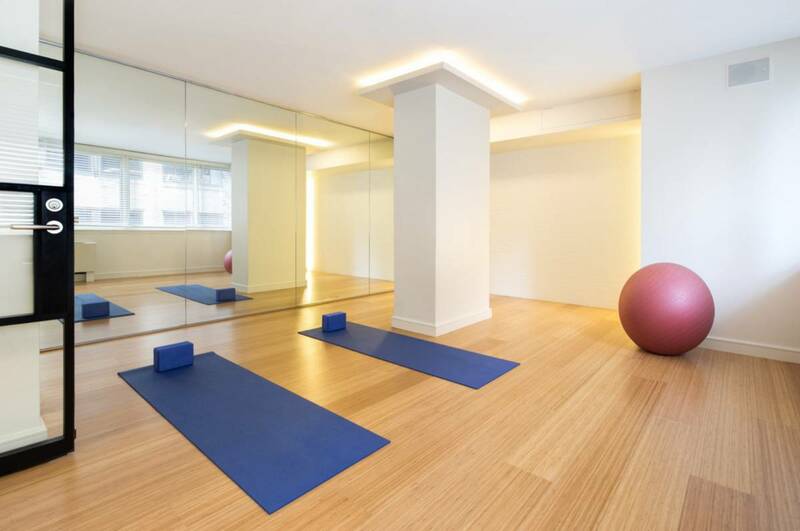 Steps from Bryant Park, and all major public transportation, 48-story no-fee luxury rental building, with a resident only concierge, and exclusive amenities.